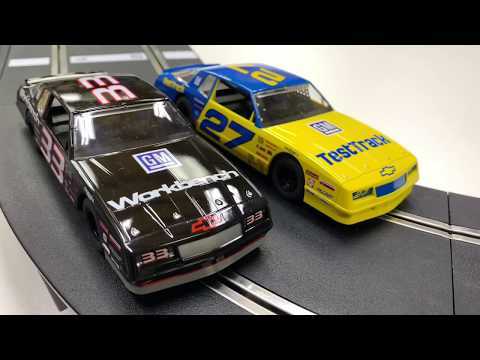 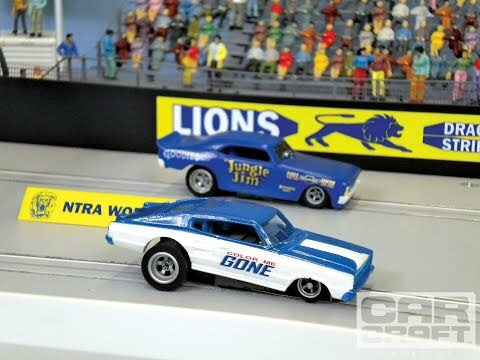 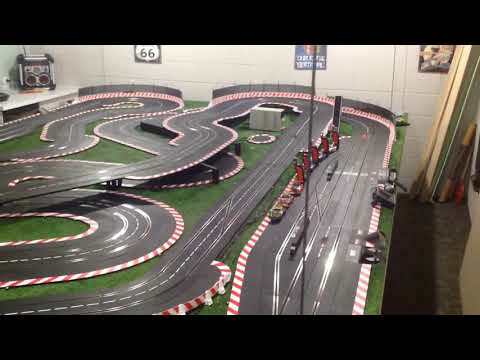 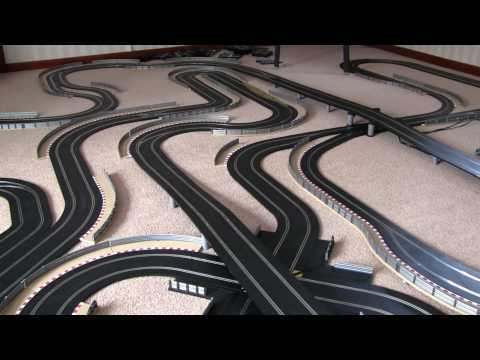 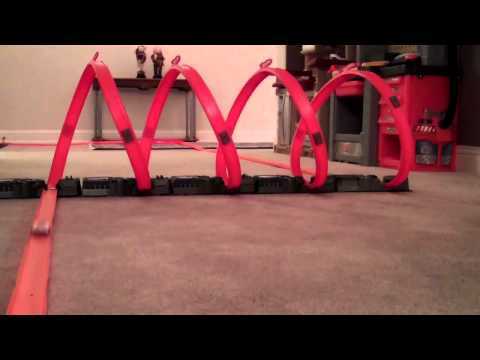 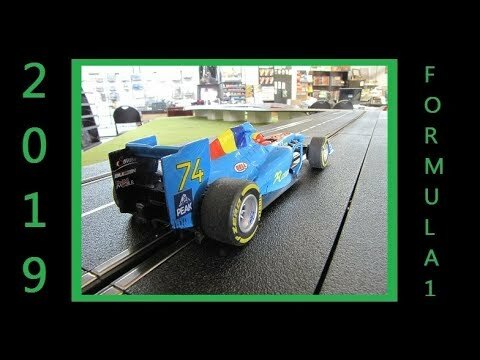 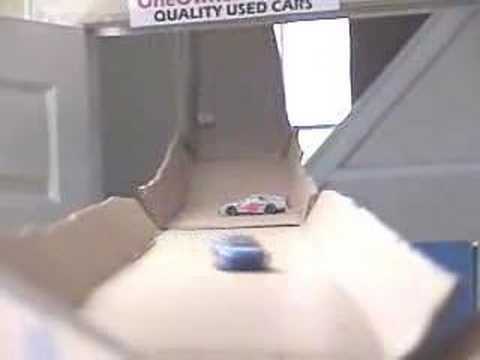 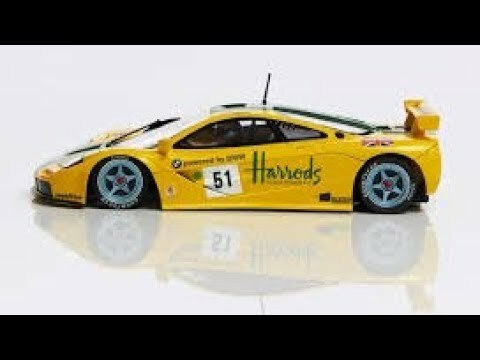 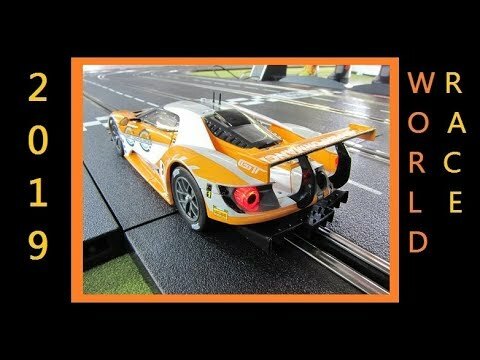 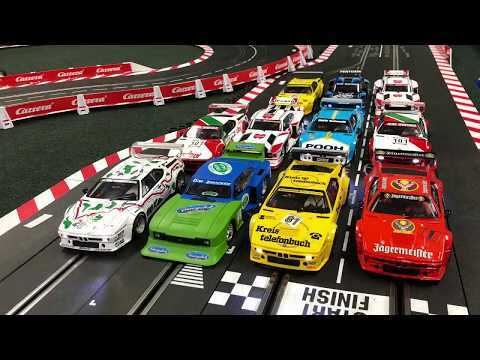 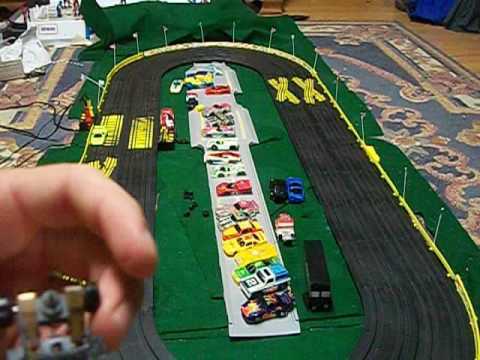 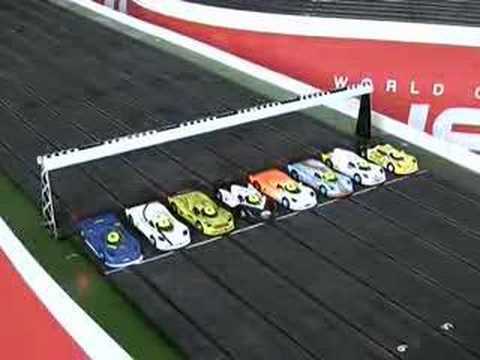 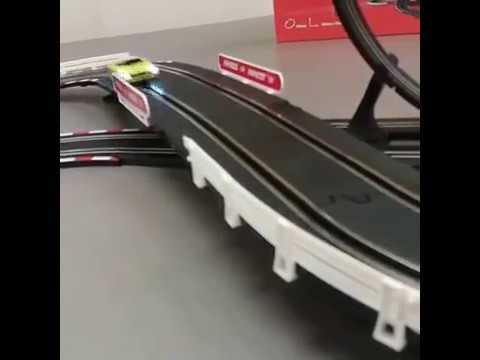 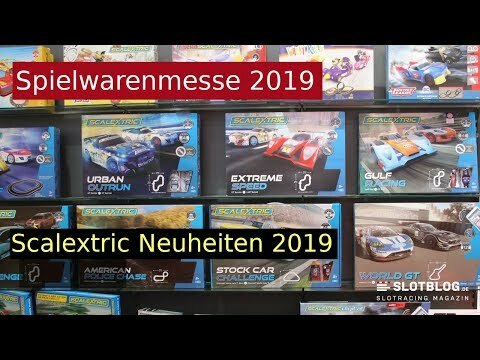 testing slot car drag race track, with sound effects. 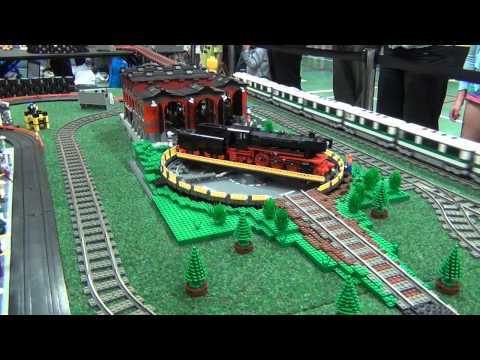 plans are to have scenery with multiple camera angles. 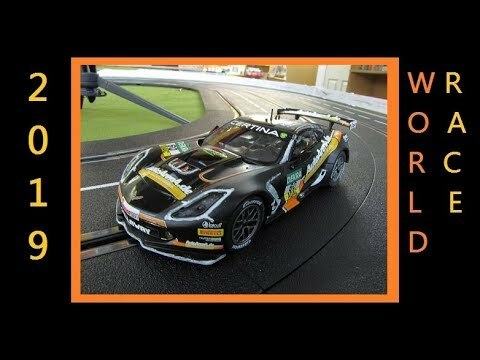 including front, back, sides,and drone aerials, with cut aways to real drag race windows. 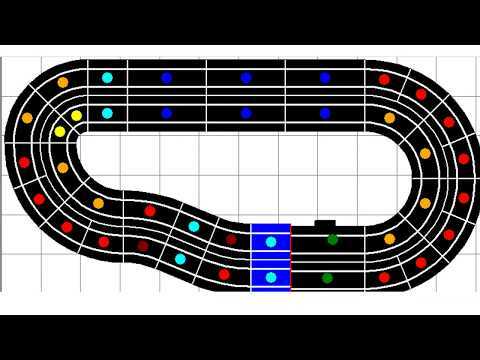 track will be extended to 50 ft long with greased track for super burn outs stay tuned.